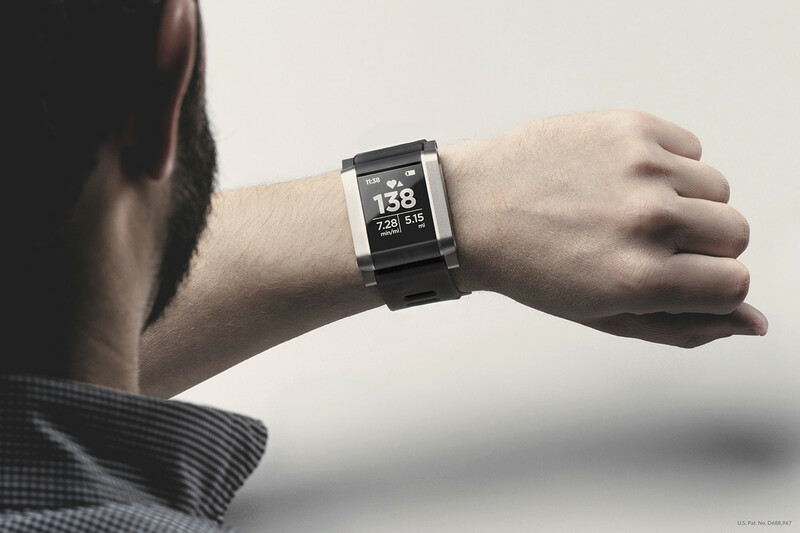 Wearable technology should make life easier, not more complicated. It should complement your fashion sense, not compromise it. It should create envy while providing you with essential customizable information at a glance. It should balance the rational with the emotional. 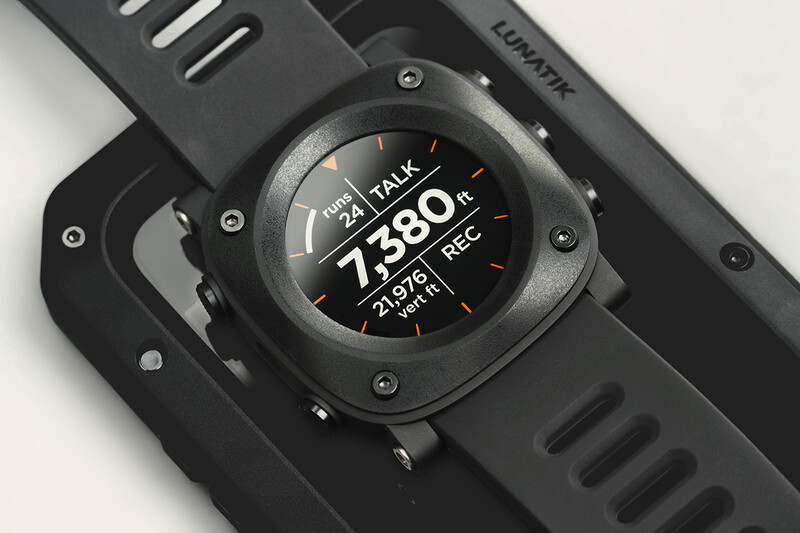 The LYNK Collection by LUNATIK simplifies the inevitable link between your life and technology. It represents singular focus to bring minimal, simple and intuitive design that is accessible to all. 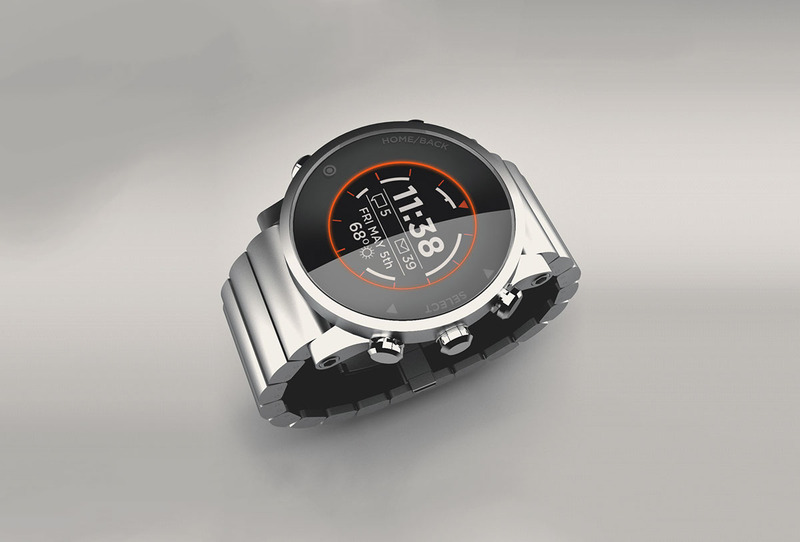 It is smartwear for the rest of us. 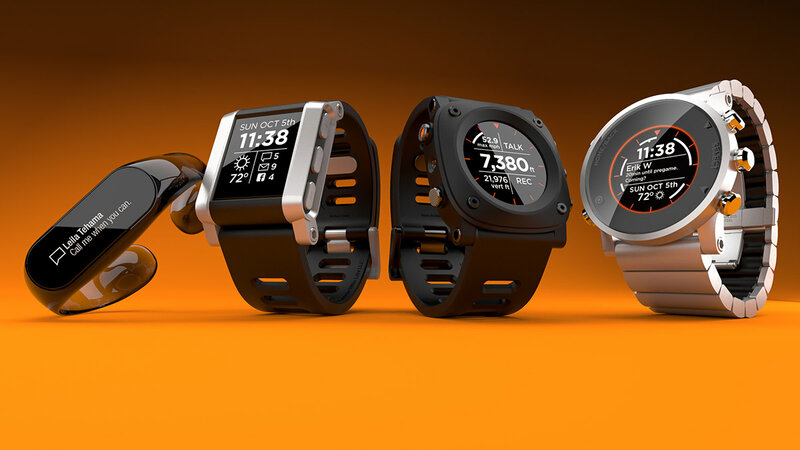 The design that sparked the crowd-funded wearable revolution is now customizable and connected to your phone and life. Element's bold iconic design is different with intent and purpose -- equally at home, in a suit, in the gym, 100 ft. underwater or anywhere you want to make a statement. It will keep you in style, and in the know. Get all the looks, plus heart. Utilizing state-of-the-art, wrist-based heart rate sensing, Element Pulse can give you real time cardio and heart rate feedback while you push yourself to the limit. Looks that quicken your pulse, and technology to measure it. Powered by PerformTek® biometric optomechanical sensors, Element Pulse utilizes the most accurate technology for continuously monitoring your heart rate. Discreet connectivity in an elegant and timeless design, LYNK Vapor combines essential smartwear technology and sensors into a sparse, almost effortless design. 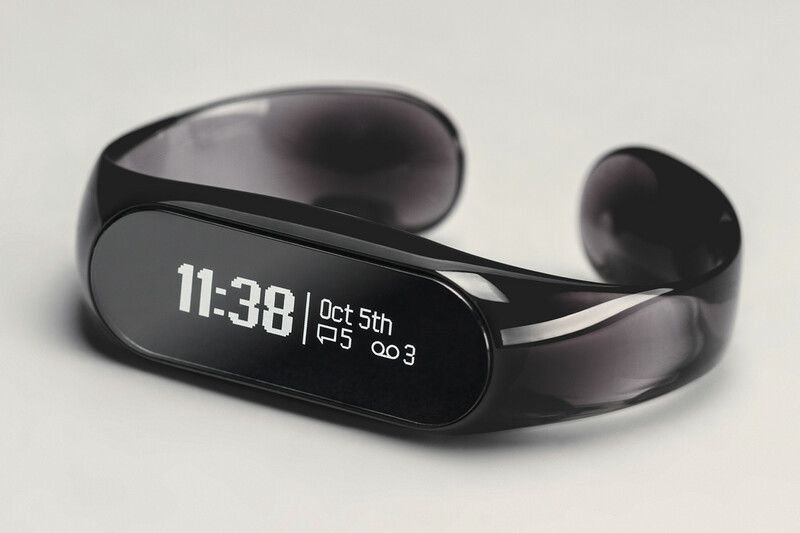 More than just a fitness tracker, Vapor is constructed of high-end performance eyewear polymers and its fluid minimalism is evident in both its functionality and aesthetics. Simple beauty with all the substance. Distractions can cost you -- in life, sports, and extreme environments. Accessing your mobile device is not always an option in these situations. Epic provides essential information and access to customizable features that can make or break your day. Built to go where you haven't...(yet), Epic is designed to endure the harshest of environments. Rater for MIL-Spec 810F and 10ATM, Epic is ready for anything. Are you? The Ghost and Phantom Editions of LYNK offer you all the functionality of Epic in an impeccable, timeless design. 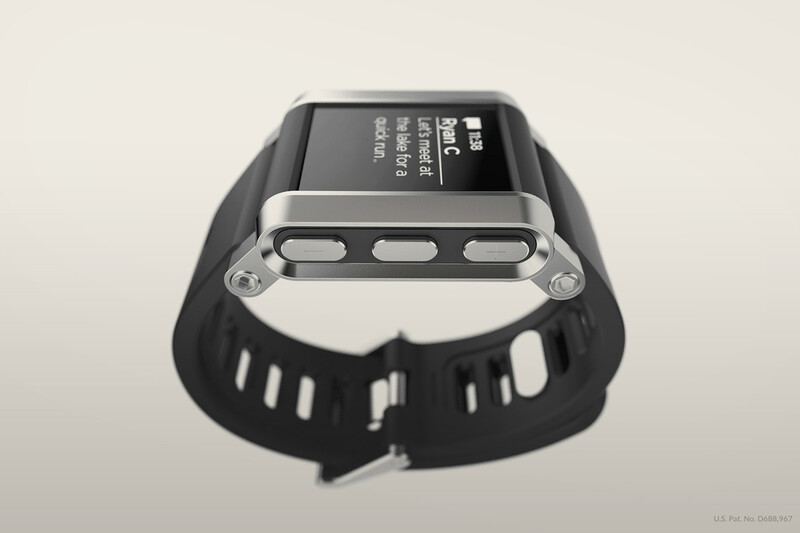 Its discreet, connected features bring a new connected level of luxury to the wrist. Handcrafted from aircraft-grade aluminum and lined with soft silicone sub-links for added comfort, the bold but ultra-lightweight design is sure to start conversations wherever you go. Inspired by the NT Chronograph designed by Scott Wilson in memory of our fallen teammate, Neill Townsend, the LYNK Ghost Watch blends timeless, modern, analog design with mobile intelligence. Also available in a blacked-out Phantom Edition for those with a darkside. Visit our launch page to sign up to stay in the loop.